With the help of effective medical marketing strategies, Nick Ponte Marketing is here to help you win more patients. Medical marketing done right is the perfect way to grow your practice, book more patients and build a great reputation as a medical professional. Our web design and SEO agency specializes in helping businesses like yours succeed. 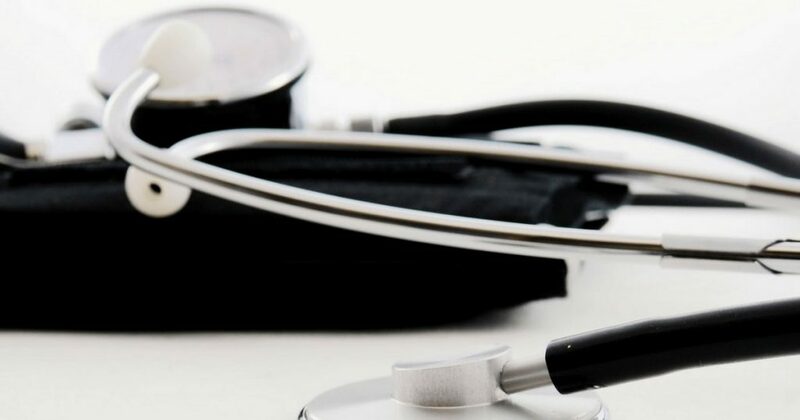 Although not all medical markets are the same and no two healthcare practices are alike, our medical marketing strategies are designed to help doctors, practices and manufacturers reach more potential patients and expand their business. The way a medical professional presents themselves online is crucial to gaining your potential patients’ trust. Allow our team of skilled medical marketing professionals assist you with a complete online solution to grow your practice. Successful medical marketing strategies are all about taking advantage of the latest developments in the digital world. Our team of experts specializes in the latest changes in the online industry and we’re here to help medical professionals like you develop an online marketing strategy that delivers results! Medical Webdesign and Search Engine Optimization – A beautiful and engaging website design, combined with the right search engine optimization strategy, make for a great combination! The online environment today offers doctors and other medical professionals myriad opportunities to market their services. Allow our medical marketing professionals to assist and help build your brand. Social Media Marketing for Doctors and Practices – Social media today has a big impact on almost every industry. Don’t miss out on great medical marketing opportunities and make sure you have a professional social media presence. Our agency is here to help you build a strong social media reputation and reach more clients. Digital Advertising for Medical Professionals – Online advertising, done right, is a great way to market your business on the internet. Nick Ponte Marketing can help your medical practice reach more potential clients, even outside your existing audience. We make sure your business will get the best ROI in digital advertising. Medical Content Marketing – A medical blog makes for a powerful way to establish yourself as an authority in your medical niche. The content you post on your website can have a big influence on what potential clients think about you and your practice. By sharing targeted, creative, top quality content, you can easily engage your target audience and gain their trust in the process. Website Analytics for Your Medical Website – Analyzing and understanding the data gathered during a medical marketing campaign is key to knowing who your ideal patient is. Our team of skilled professionals is here to help you understand what actions to take next in order to book more patients for your medical practice. Medical marketing is time consuming. Call us today for a free consultation and find out how we can help you market your business to book more clients. Allow us to take care of your online presence while you take good care of your patients.